Copyright © 2015 Services Pvt. Ltd.
Looks like you are an existing nexGTv mobile user and there seems to be a mismatch in your mobile operator here. Please choose the correct operator to be able to show your content as per your existing registration and enjoy the same subscription here. 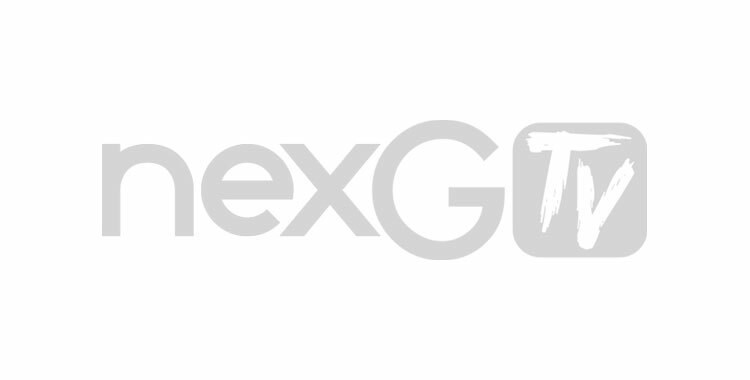 Welcome to nexGTv !! You can now enjoy your favourite Live TV Channels, TV Shows, Movies, News and much more. Anywhere Anytime !! ANY PERSON ACCESSING THE DIGIVIVE WEBSITE ACCEPTS, WITHOUT LIMITATION OR QUALIFICATION, THE TERMS AND CONDITIONS OF USE SET FORTH BELOW AND ANY ADDITIONAL TERMS AND CONDITIONS OF USE SET FORTH IN LINKS ON THIS WEBSITE THAT CONNECT TO OTHER WEBSITES. All images, text, programs, and other materials found in the Digivive website are copyright protected. Any commercial use of the images, text, programs or other materials found in the Digivive website is strictly prohibited without the express written consent of Digivive. The names, logos, and taglines identifying Digivive's products and services are proprietary marks of Digivive. All other trademarks and service marks are the property of their respective owners. Certain areas of the Digivive website allow for the exchange of information between you, the user, and Digivive. Any submission by the user becomes the property of Digivive, and the user implicitly grants Digivive the authority and right to use that content in accordance with Digivive corporate privacy policies. If you send any communications or materials to the Digivive website by electronic mail or otherwise, including any comments, data, questions, suggestions, or the like, all such communications are and will be treated as, non-confidential and non-proprietary. Thus, the user gives up any claim that any use of such material violates any of the user's rights including moral rights, privacy rights, proprietary or other property rights, publicity rights, rights to credit for material or ideas, or any other right, including the right to approve the way Digivive uses such material. The user assumes all responsibility for use of the Digivive website. The user waives all claims against Digivive its officers, directors, employees, suppliers, and programmers that may arise from the use of the Digivive website. While we have attempted to ensure the accuracy of the information, neither Digivive nor its information contributors can be held responsible by user for the accuracy of the information found in the Digivive website. All information in the website is provided "as is." Digivive makes no expressed or implied warranty as to the accuracy or merchantability of content or programming. Certain links in this website connect to other websites maintained by third parties over whom Digivive has no control. Digivive makes no representations as to the accuracy or any other aspect of information contained in other websites.